Coffee makers are an indispensable small appliance. 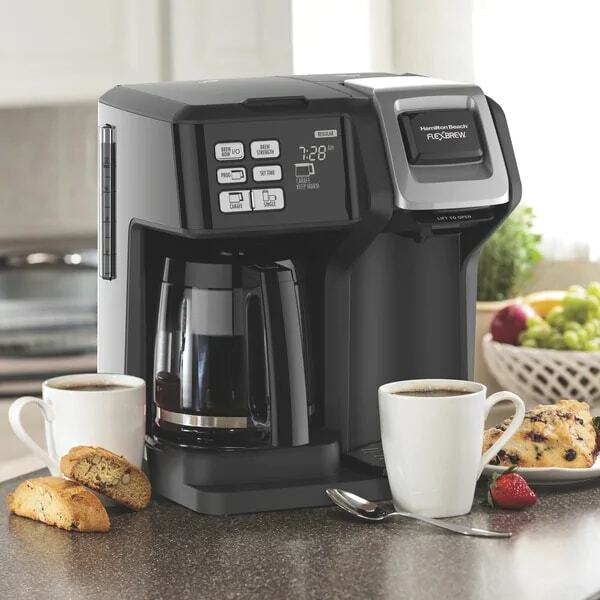 Unlike many other small appliances, coffee makers are found outside the kitchen. You can see these appliances in offices and hotel rooms because almost everyone loves a hot cup of coffee at the start of the day. Toasters and toaster ovens are a basic requirement in many kitchens. 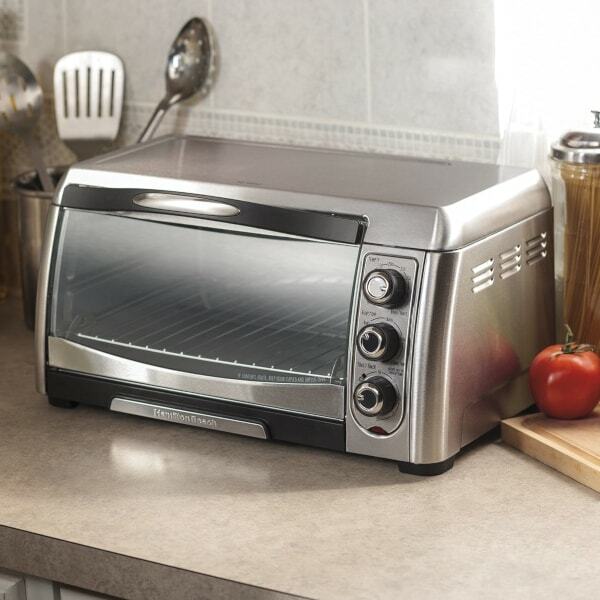 Toasters quickly and efficiently crisp breads and bagels, while toaster ovens are great for melting cheese and warming up foods. 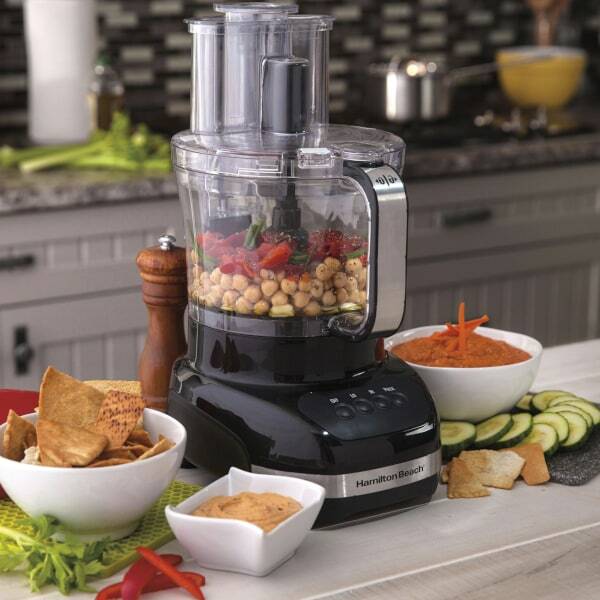 Blenders are an important appliance for those who need to mix sauces, juices or soups. 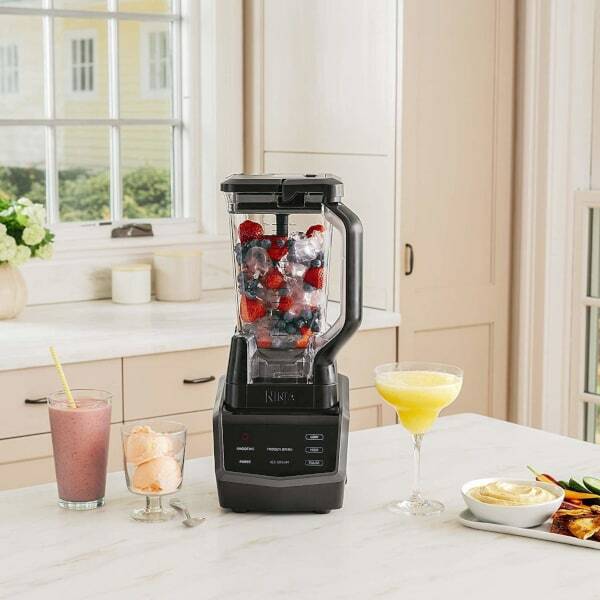 Not to be confused with food processors, a blender’s main benefit is its ability to “blend” two or more ingredients together. Its motor is generally less powerful than that of a food processor, and its blades are less sharp, so a blender is better used with liquids and ices. If you need to chop a lot of vegetables in a short amount of time, a food processor is your best friend. Many units come with a variety of blade attachments so that you can pick and choose which blade will work best for your processing needs. Any baker knows how laborious it is to stir bread dough or cake batter. Mixers make it easy to combine wet and dry ingredients, like flour and eggs. 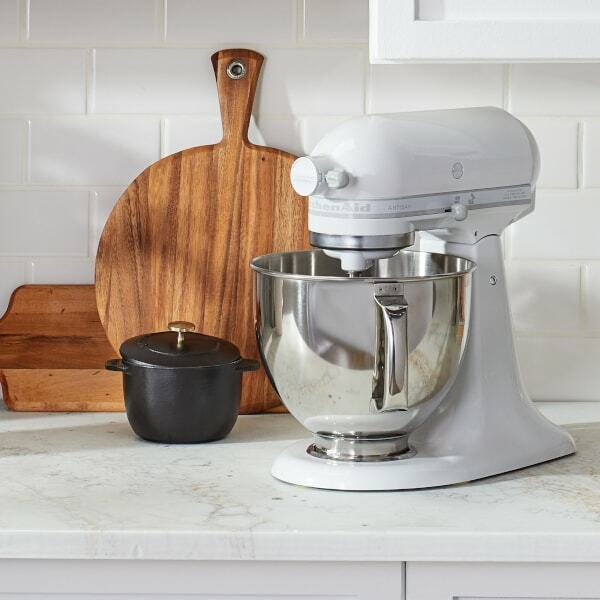 Some mixers come with dough-hook attachments for kneading. 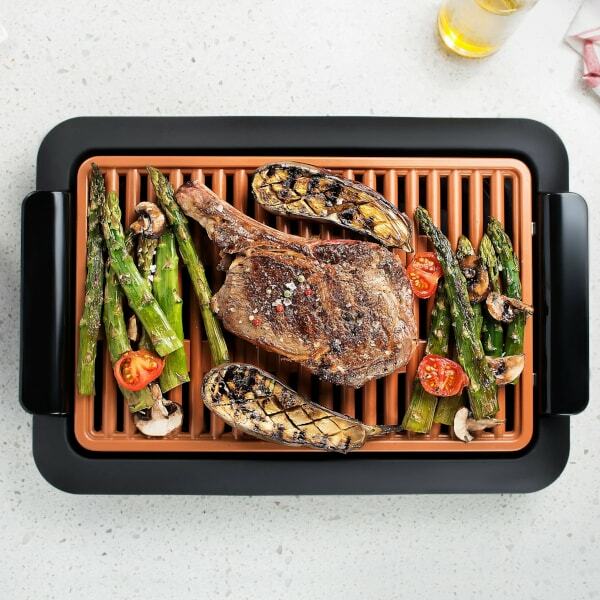 Whether it’s a clamshell grill, a panini grill or an electric griddle, electric grills of all types are welcome in the kitchen these days. Electric grills are small, smoke-free and easy to clean. Food cooked on an electric grill tastes great and can be a lot healthier than pan-fried food. 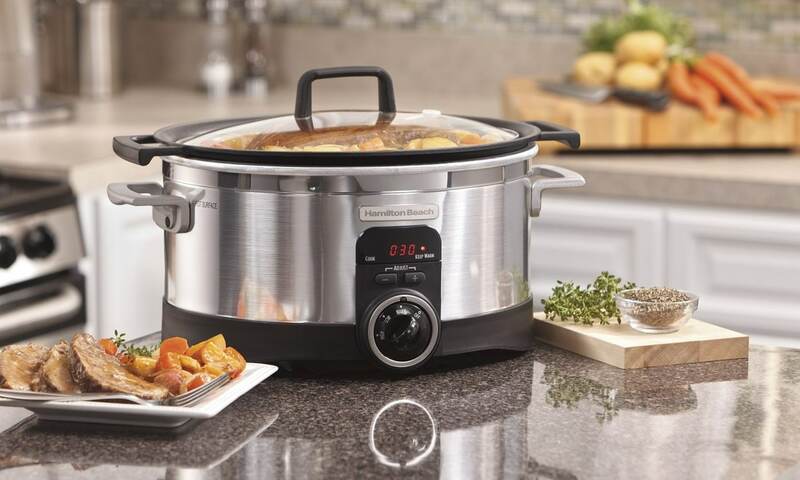 Also known as crock pots, slow cookers are especially helpful for busy chefs because you can prepare a meal before leaving the house for the day and have it done by the time you get home. 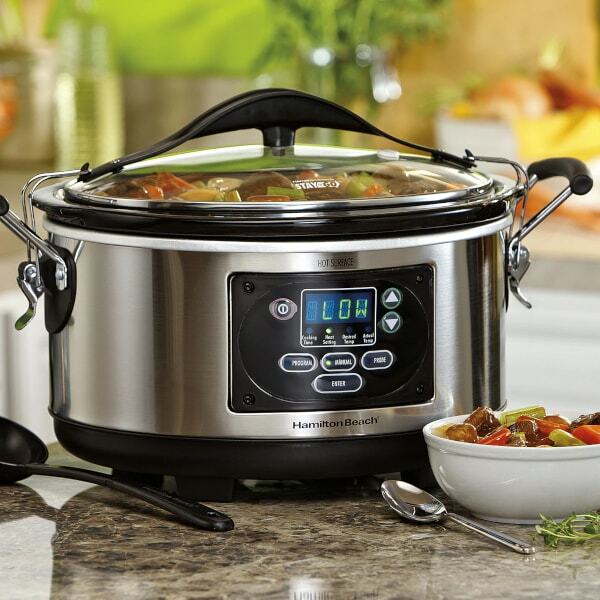 Crock pots allow food to simmer all day or night to provide your family with a delicious, home-cooked meal. No small appliance is more beloved than the microwave oven. In fact, for many, a microwave is the entire kitchen experience. Microwaves heat food in less than half the time of a conventional oven. 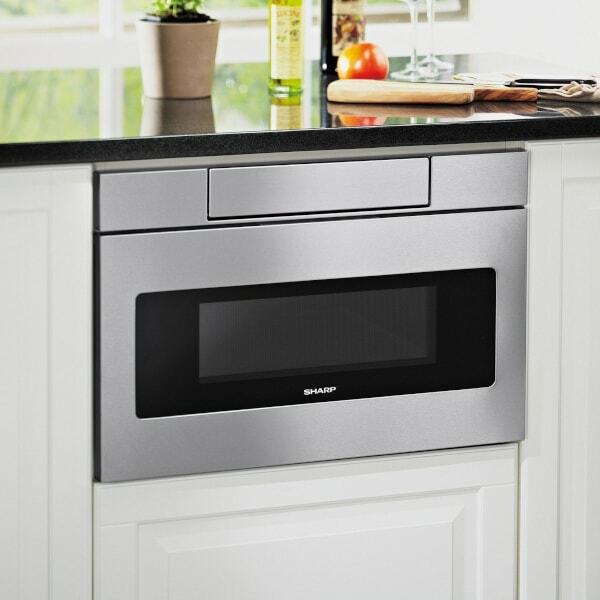 Microwaves are easy to operate and extremely durable. French fries, hush puppies and chicken fingers are all made to perfection by a deep fryer. 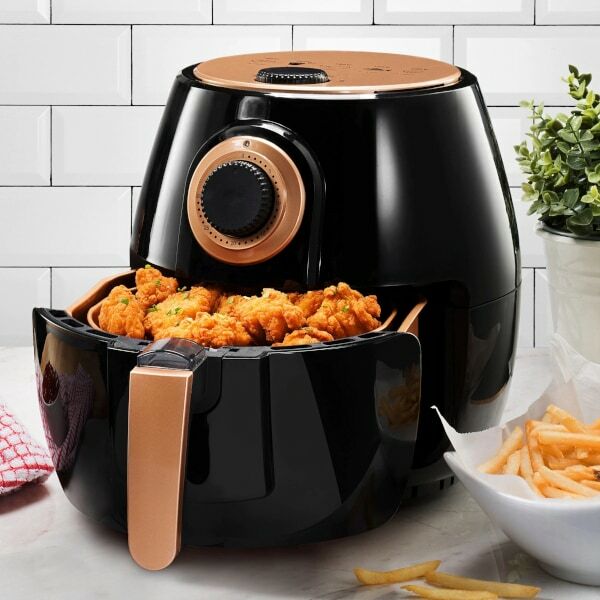 Although not as healthy as a grill, home-grade deep fryers are very popular appliances because they bring the restaurant taste to your dinner table. Take the guesswork out of making rice on your stove-top and get consistent results. 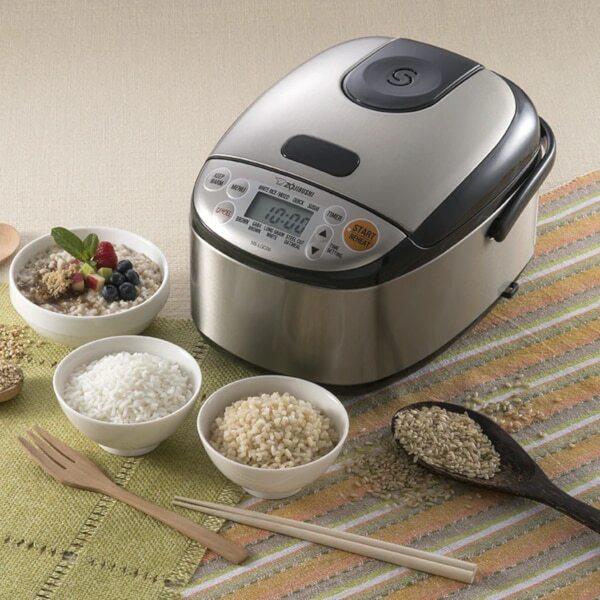 Rice cookers help you make perfect rice every time with the push of a single button.